If you’re a local home seller, discover Beaufort County SC Real Estate and homes for sale in your neighborhood! 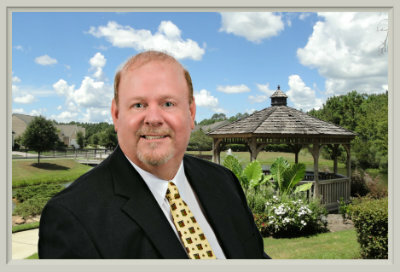 Request Auto Emails of Beaufort County SC Property Listings and they will be sent direct to your email and update daily! The daily updates allow you to be one of the first to see new listings as soon as they come on the market. If you plan to sell a home, stay abreast of the local real estate market in your neighborhood.  See home prices, listing details, property photos and more by requesting Auto Emails of Property Listings. Have you been searching for the best way to stay abreast of homes for sale in your local area or neighborhood? Hilton Head Island, Sun City Hilton Head, Bluffton, Callawassie Island, Spring Island and Beaufort have quite a variety of homes for sale. Stay abreast of the local real estate market in your area. 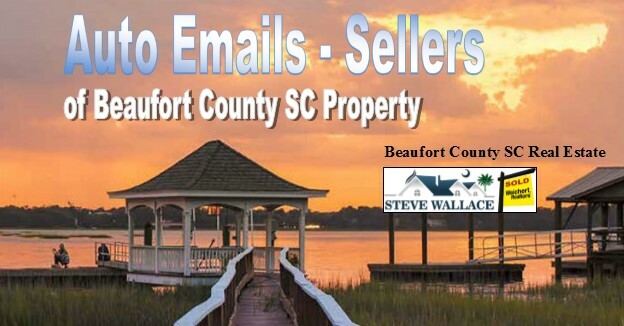 Request Auto Emails of Beaufort County SC Property Listings today! Discover property listings and homes for sale as soon as they come on the market. Simply check your email daily to see if you have received a home listing update. Don’t delay, act today! 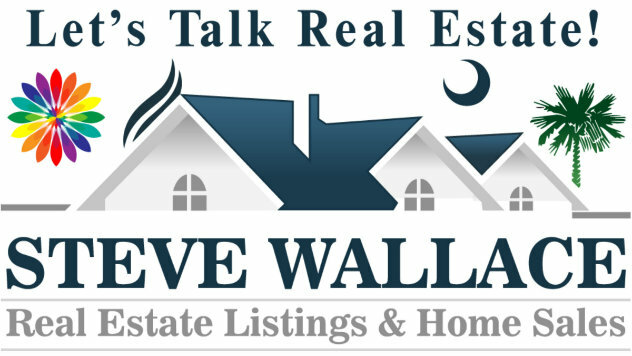 Contact Steve Wallace or complete the request form below.